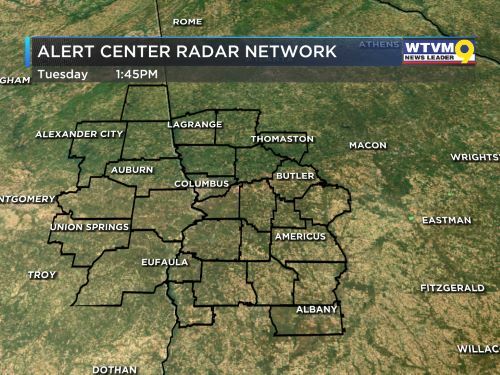 (WTVM) - The National Weather Service confirmed an EF0 tornado passed through Muscogee and Harris counties on Sunday. 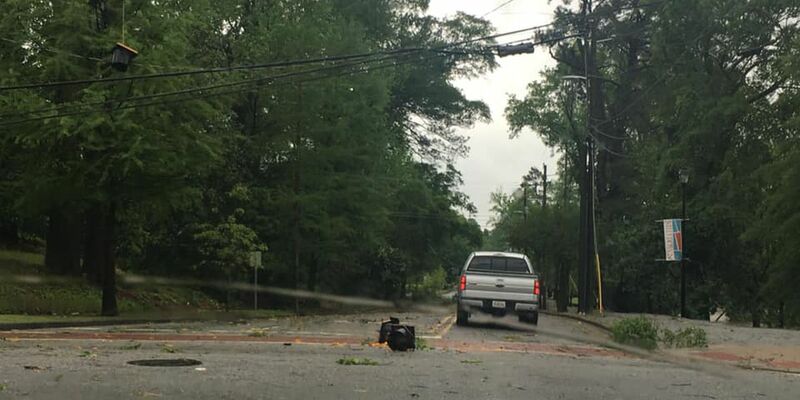 According to the first survey of the day, the tornado started barely across the county line of Muscogee County in a neighborhood along Deerwood Court, then moved across extreme Southeast Harris County before ending in western Talbot County. 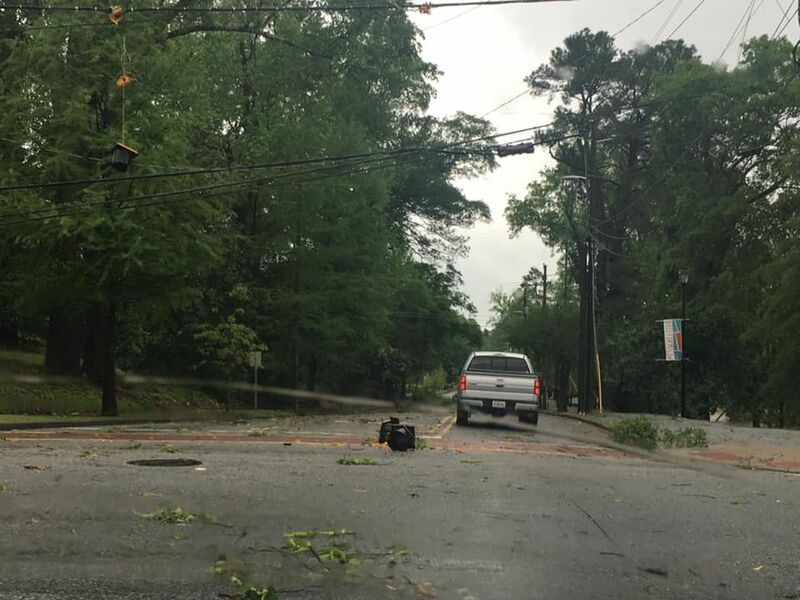 The estimated peak wind of the tornado was 80 MPH and had a path length of 8.5 miles. There was mostly minor tree damage and a few detached trailers in Harris County. No injuries or fatalities were reported.